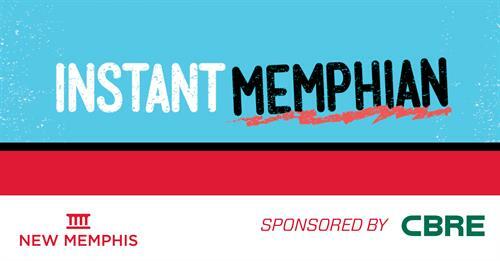 Instant Memphian is an uptempo run-through of essential Memphis info, built by those who know the city best — locals. Want to know the safest zip code in the city? Or the best hidden spots to kill a Saturday afternoon? Whether you’ve lived in Memphis for two weeks, two years, or two decades, we’ve got you covered. Grab a friend and learn about these interesting Memphis people, places, and rules of engagement. While this event is free, RSVP is required. Admission is free, but RSVP is required. Register Here.